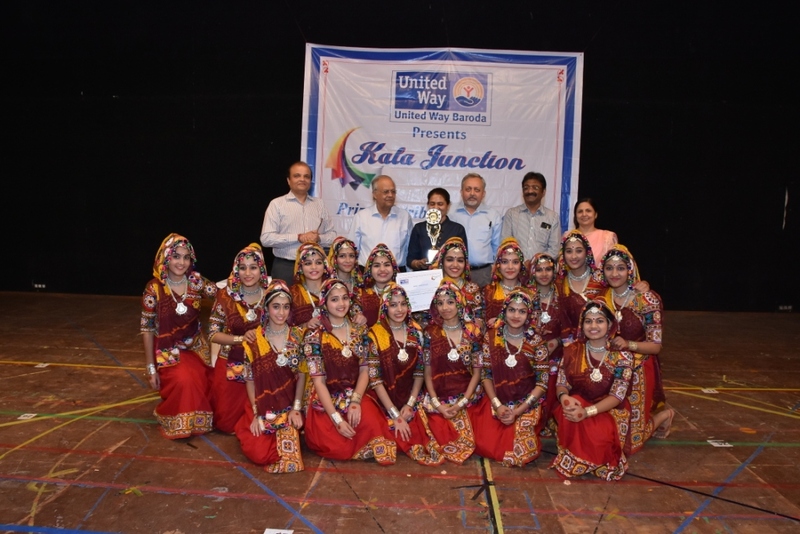 The Public Education Committee of United Way Baroda has been organizing Inter-School Competition entitled ‘Kala Junction’ since last 16 years for the school children. Various competitions like poster making, essay writing and Folk Dance competition are organized with an objective to develop their personality, sensitize and mould their mind towards the social issues and current affairs of our country. The event provides an opportunity to the budding minds to show-case their talents. The children get exposure, recognition and learn through meeting and interacting with the students and teachers of other participating schools. 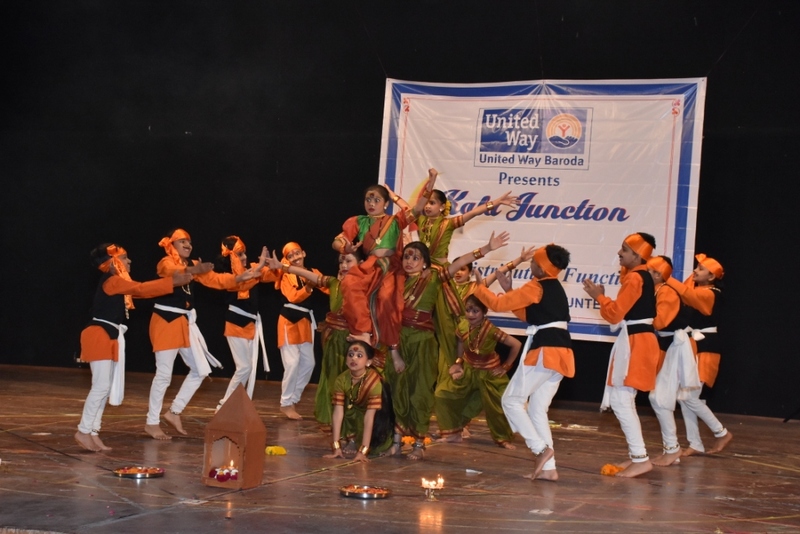 This year there was a participation of more than 700 students from over 80 schools of Vadodara.